It comes from Korea to US, but it’s not a missiles. They are from South Korea and their name is Samsung. 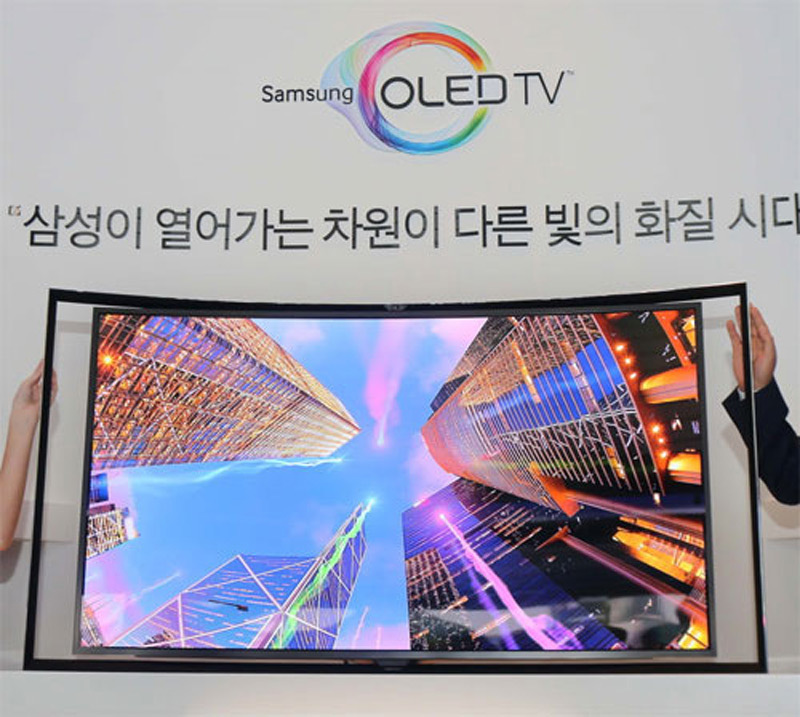 After they officially announced their 55-inch curved OLED HDTVs at home, Samsung company will via Value Electronics present their new product to American market. 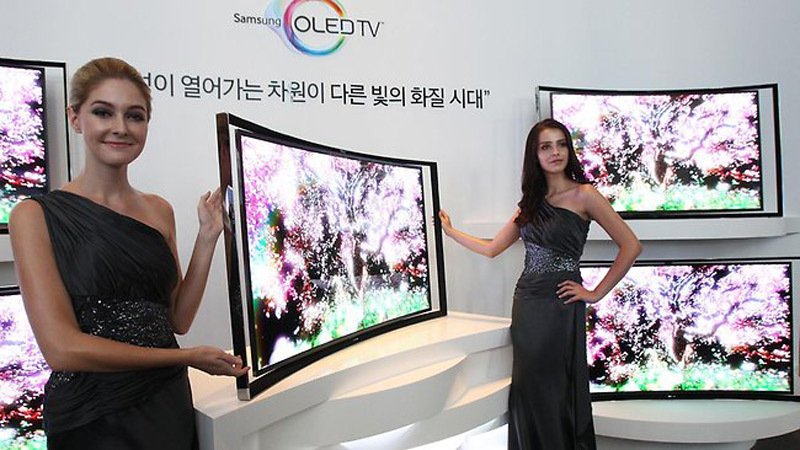 Now Americans will finally be able to buy first generation of big screen OLED TVs very soon. 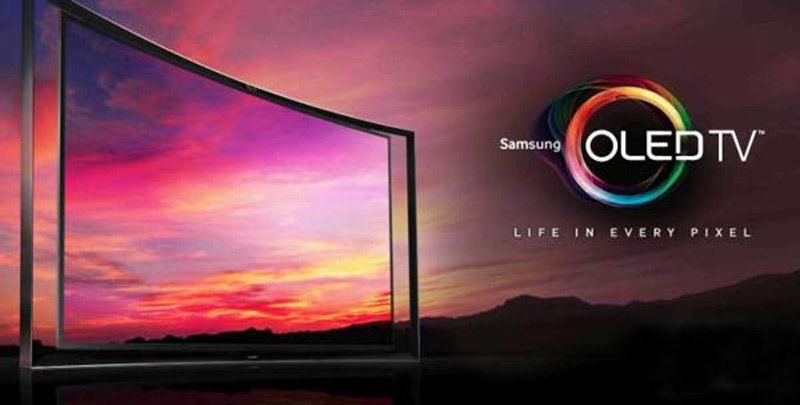 The Samsung KN55S9, a 55-inch OLED TV with a slightly curved screen, will be available at select dealers in the U.S. next week for the price of $14,999. 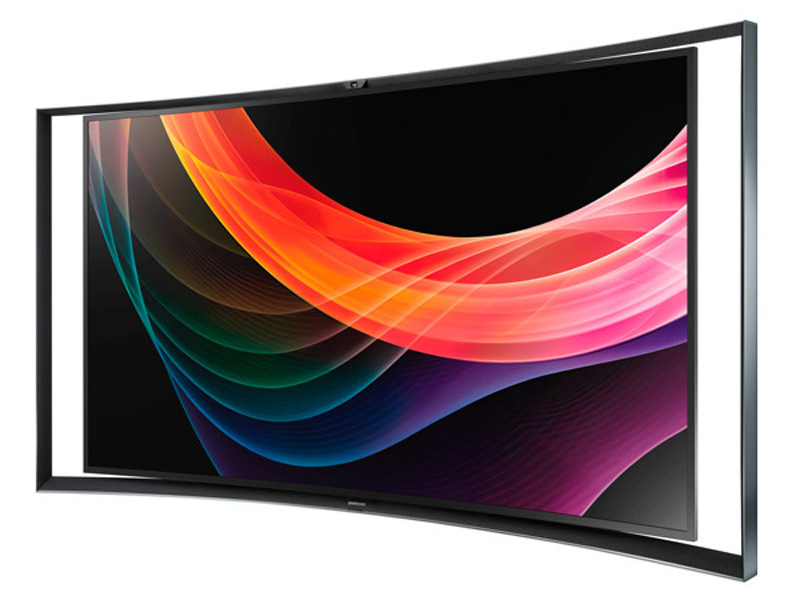 As we wrote earlier New Samsung 55-inch Curved OLED HDTV also supports the function that can be found in other Samsung TV’s like Multi View, which allows two people to watch different things at the same time thanks to the 3D glasses and a CPU upgrade to the Evolution Kit. The screen size is 55 inches, it offers much better viewing angles, better contrast and more realistic and more noticeable color.